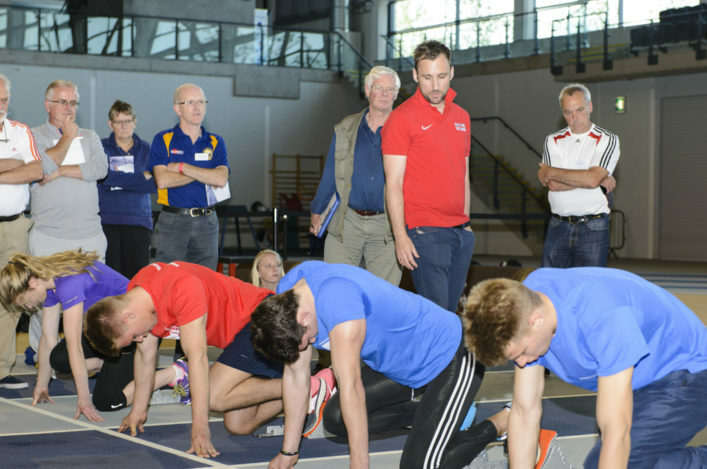 scottishathletics are pleased to announce additional Coaching Assistant courses in Peterhead, Thurso and Bearsden over the next two months. These courses have been set up to help the clubs prepare for the influx of new members expected before, during and after the Commonwealth Games in Glasgow. In addition to the Coaching Assistant courses at the locations mentioned, there a two National Assessment days planned for Aberdeen and Kilmarnock. 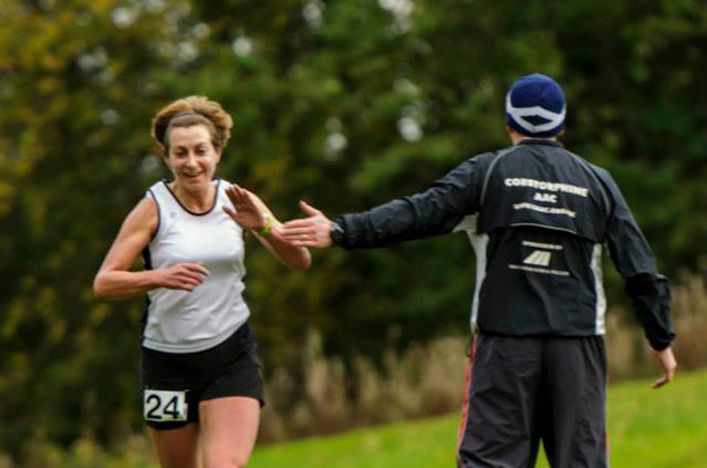 These days are for coaches who are engaged in the Athletics Coach and Coach in Running Fitness awards. All bookings must be made by completing the Booking and Data form and attaching a passport photo and full payment. No booking will be confirmed until all the paperwork has been completed. All places are allocated on a first come, first serve basis. Contact joanne.dennis@scottishathletics.org.uk for further information.